2548006471_516e94a9ae | Storm Chasing and Northern Lights Adventures. 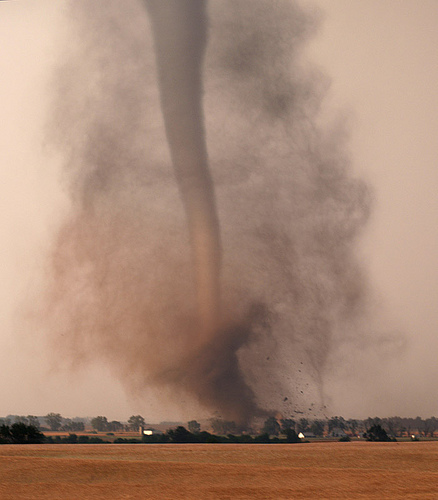 Published September 17, 2012 at 438 × 500 in Tornado Chasing Tours. Tornado near Harper, Kansas. Shot during a 2009 storm chase.